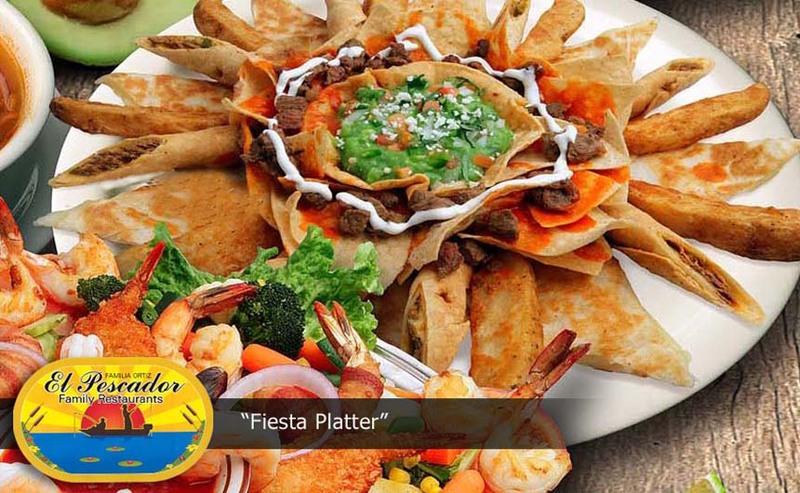 El Pescador In Santa Paula is committed to providing only the freshest and highest quality Mexican Food. 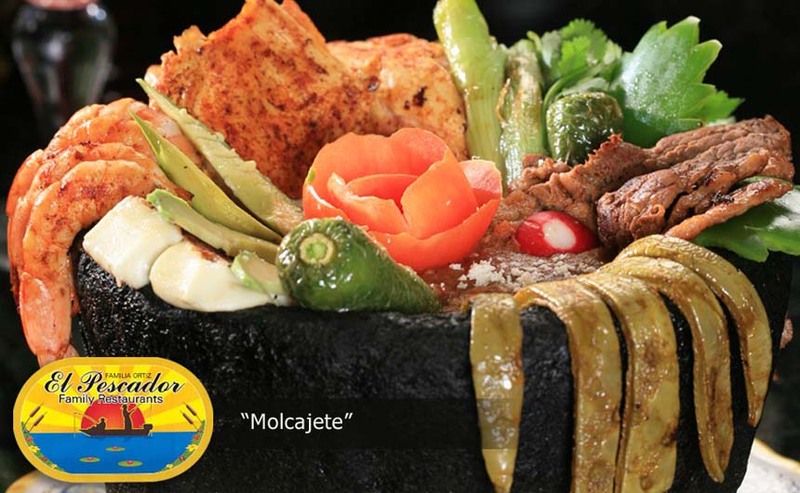 With distinctive flavorful dishes, we created a unique restaurant concept around original recipes that demand only the freshest ingredients tailored after the traditional mexican cuisine. 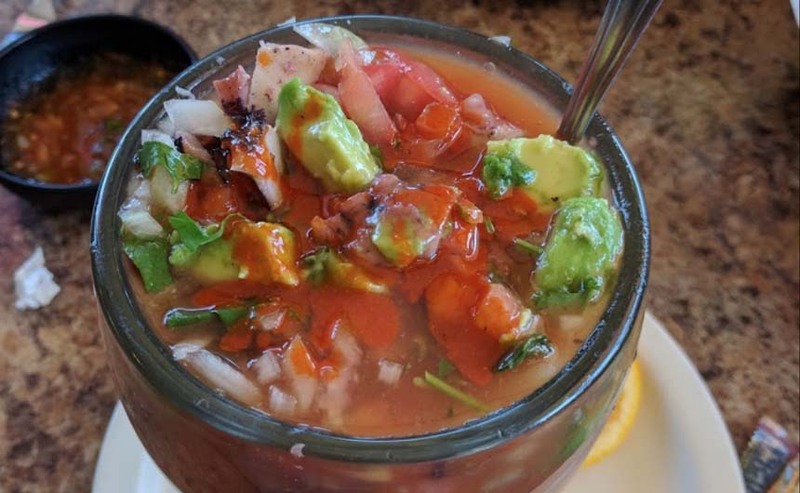 Our specialties are marinated in fine sauces with distinct seasonings and spices. 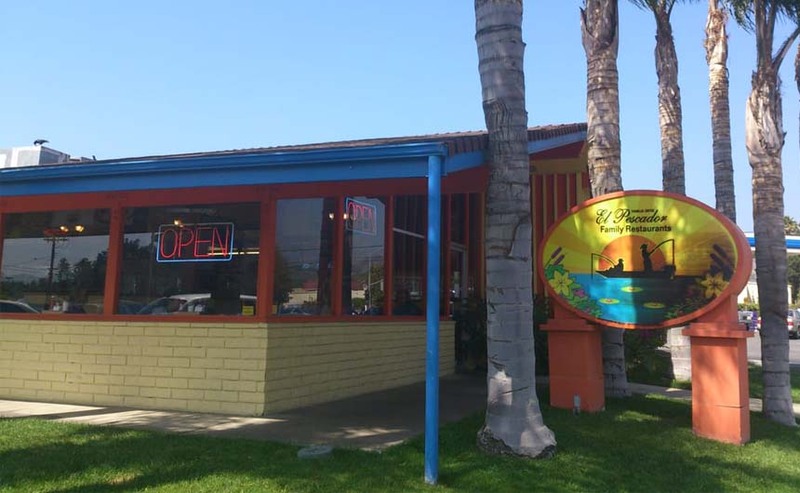 Over the years the number of El Pescador locations grew, as did the Ortiz family. The virtues of family unity and hard work that Carlos and Isidra instilled in their sons were passed on to the next generation. 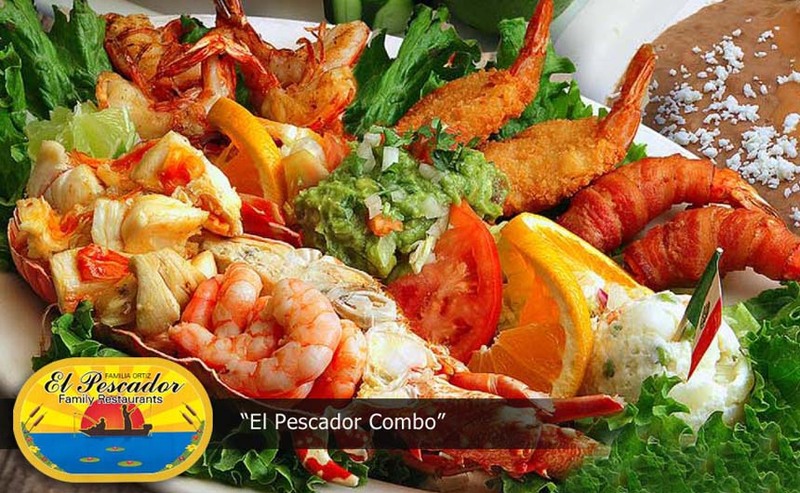 Today, El Pescador restaurants are operated by the Ortiz brothers and their children. 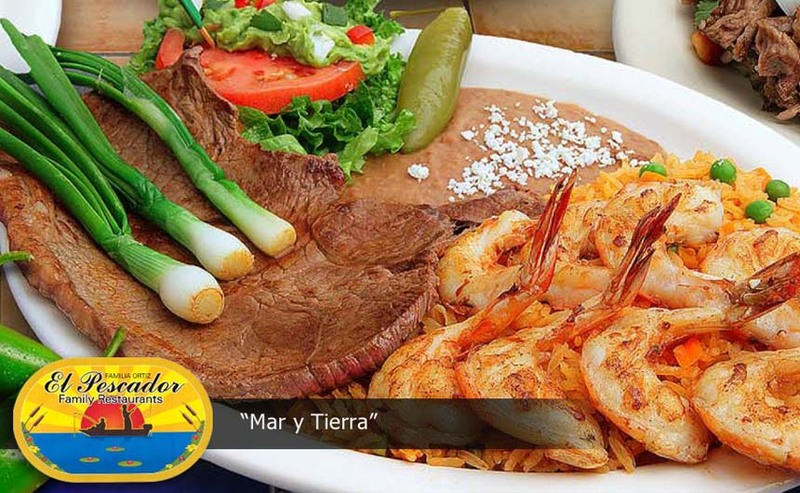 On behalf of the entire Ortiz family, we welcome you to El Pescador.